When safety is the priority, demand the PyroSafe brand. PyroSafe by antex®, a new line of flame resistant cotton knits, offers protective clothing manufacturers dramatic new possibilities to expand their lines of fire resistant clothing by introducing the softest, most comfortable and most durable fabrics on the market for industrial applications. 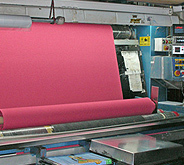 PyroSafe fabrics are currently in use by the U.S. Military. 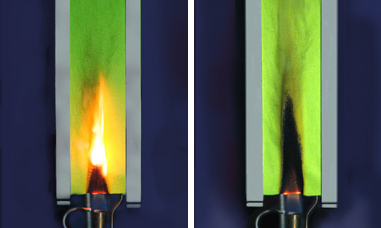 PyroSafe by antex outperforms the competition in 3 critical areas. 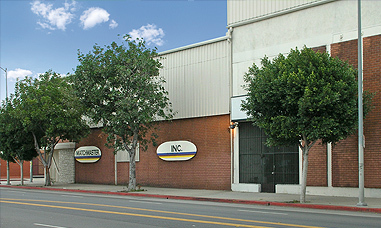 Antex Knitting Mills is a vertical knitting mill located in California, specializing in knit fabrics since 1973, ensuring a high level of experience, quality control and accountability. 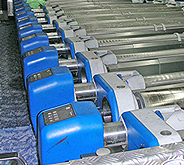 For the ideal combination of safety, comfort, quality control and customer service, use PyroSafe by antex®.